BCAAs are the essential amino acids leucine, isoleucine and valine, which comprise around 35% of your body’s muscle protein. They’re “essential” because your body doesn’t make them on its own—you have to get them from food and workout supplements. Like other amino acids, they’re the building blocks of protein. But these particular aminos may also help preserve muscle glycogen stores, which fuel your muscles and minimize protein breakdown during exercise. Translation? BCAAs can help you get more out of your daily gym sessions. BCAAs fuel your skeletal muscles during training, which can help give you the edge you need to push your limits. Supplementing with BCAAs helps preserve your stores of glycogen—the primary fuel your muscles use for energy production. 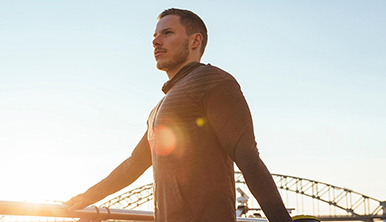 This means your body has a reliable energy source to tap into while you work out, which can keep you going. 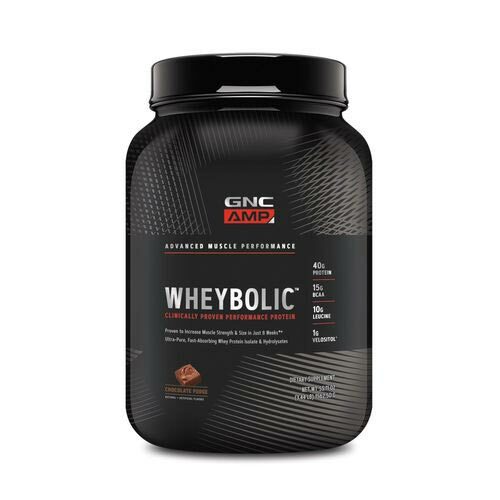 Plus, abundant glycogen stores keep your body from breaking down muscle protein for energy instead. That’s why BCAA supplements are a win-win for your muscles—they help sustain and safeguard them. That’s potentially more energy, more reps and more gains. 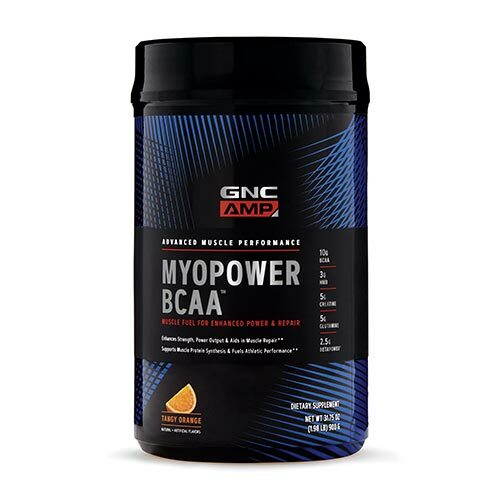 WHAT ARE BCAAs GOOD FOR? 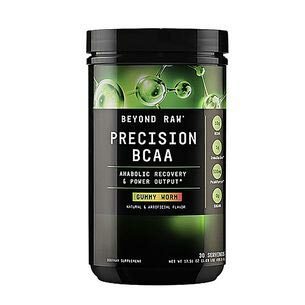 BCAAs can also help enhance muscle protein recovery after your workout, especially when you consume them with carbs. Emerging research suggests that leucine is the star player of BCAAs when it comes to regulating genetic signaling pathways involved in muscle protein synthesis. That’s why quality BCAA supplements have a higher ratio of leucine to isoleucine and valine. A typical daily dose includes five grams of leucine, four grams of valine and two grams of isoleucine. 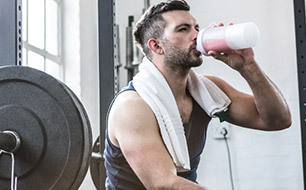 BCAA supplements can be consumed before, during and after exercise. 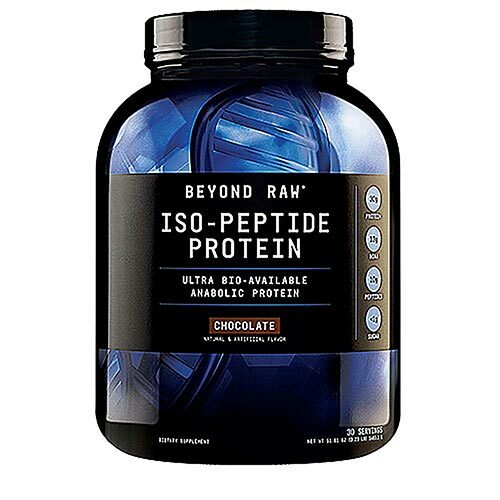 Whey protein drinks provide the complete spectrum of all three special aminos. For optimal results, use them in conjunction with a healthy and balanced diet. If you’re looking for an extra leucine boost, make sure brown rice and whole-wheat foods are a part of your regular diet. Nuts like almonds and cashews are rich in isoleucine, and for valine, go for dairy, grains, mushrooms and peanuts. Animal products like red meat, fish, eggs and chicken—and vegetarian alternatives like soy—are all also chock full of BCAAs.